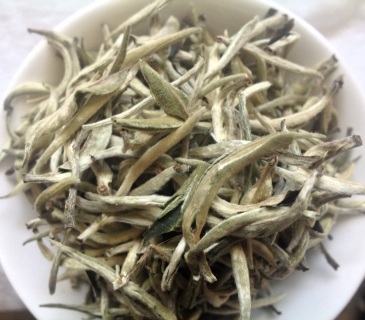 This incredibly fragrant and delightful white tea from Yunnan is picked from high mountain grown, Bai Mu Dan cultivar. 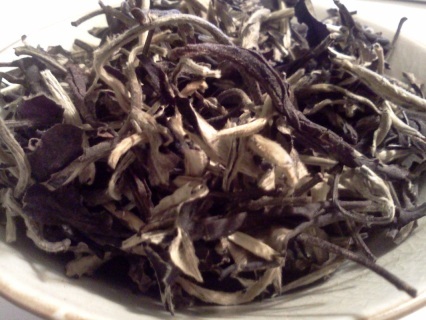 Expert attention to processing shows in the leaf which brewed, shows off notes of floral bouquet and fresh cut grass. 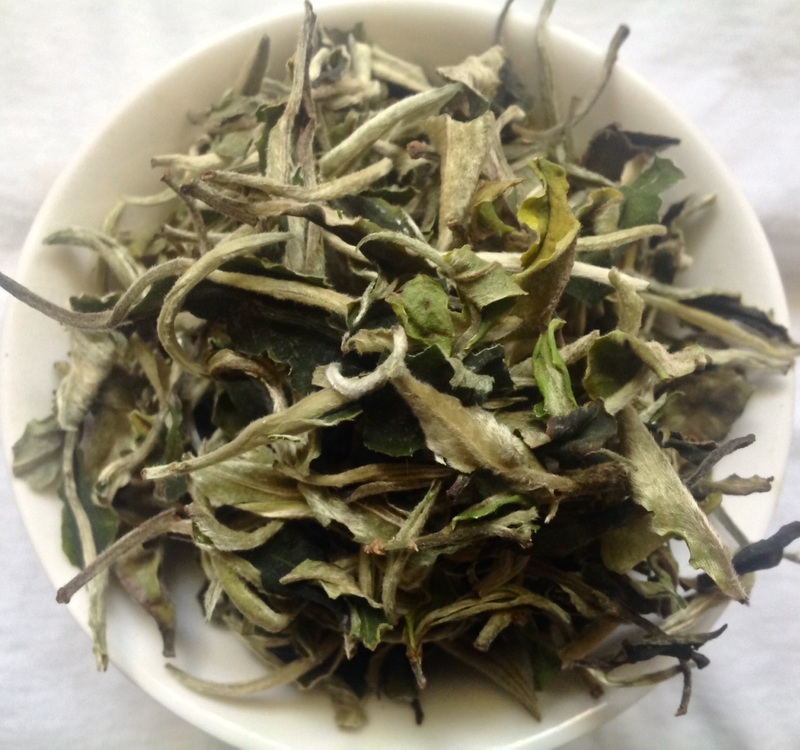 Very fresh and delicate, yet rich in the mouth. Ya Bao are a rare Yunnan specialty. 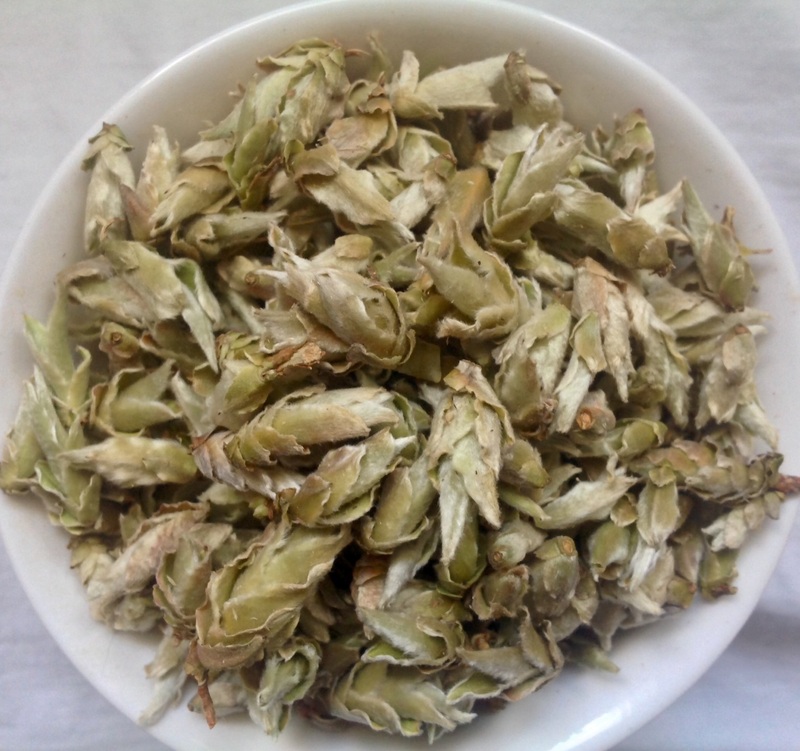 Ancient Tea Tree flower buds are picked in late winter and early spring and sun dried to produce this unique and flavorful tea. Complex flavors of tropical fruit (guava, pineapple) and pine needle rise to the nose in from its light colored broth.